 The Newslegion site was founded in 2018 but began as a closed user group repository back in 2016. After almost two years of accumulated content, the founding contributors decided to open the site to the public and expand its purpose to include invitation round tables and editorial proofing critique services. Audio podcasts and video content were soon added along with affiliated merch and products and Outside Edge polemics - a contrarian zeitgeist blog. “You cannot escape the responsibility of tomorrow by evading it today.” Abraham Lincoln, 16th President of the United States. Newslegion began in 2016 as a useful repository for a small closed user group, set up as a place to post blog entries, articles, vlogs, video, photos and essays - works in progress - to get feedback from a wider spectrum of educated readers than might populate one’s typical social circle of like-minded friends. This aspect of the site remains to this day but is kept separate so it doesn’t clutter the public components of the site. The newslegion.com domain was selected in August 2018 as the name for the new site. All the old materials we wanted to keep migrated onto newslegion.com and the old C.U.G. round table of gobby editors forums continues its brouhaha self-contained safely behind password security, out of sight and out of mind. The Newslegion site was initially held entirely behind a site password but once the content migration was complete by the end of September 2018 the contributing editors had grown familiar with the new formats. In October 2018 the C.U.G. round table content and forums were evolved into two sections of the Newslegion site: Sapiens and Cellar. The former pro-active critical debate free for all on content in development, the latter a place for all other materials to be held safe or as per requested ‘help’ on an item by item basis. At the start of November 2018 we added “podcasts”, “video”, “products and merch” content sections with upload/download, playback and merchant facilities on the Newslegion site behind security passwords. Newslegion branded merch developed for release in early 2019. Products, like e-books and links to major third-party vendors like Amazon, are posted as and when the creator/writer chooses. Three of the contributing editors are news media buffs and the “news carousel” was spawned as an ongoing experiment arranging content in response to the week’s news, tracing themes and trying to see if some useful publicworthy service comes of the accumulating facts and opinion. November 2018 we put in place the Outside Edge ‘blog’ with many of the contributing editors throwing in a post - on one of the six OE themes - to seed the launch. Outside Edge acquires new posts each week from one or more of the contributing editors. With the launch of Outside Edge ‘blog’ the Newslegion site also published contact and submission forms, the former a website staple, the latter intended to offer (alongside direct e-mail attachments) a way for site visitors (i.e. non contributing editors) to send their own original content to us, to be considered for inclusion on the site or placed in the “searching editor collaborator” pool or pasted onto the round table, to be read, critiqued, lampooned or lauded by the contributing editors. Mid-November 2018 we added crosslinks to the standard social media with public posts i.e. those to Outside Edge ‘blog’ mirrored across select services like Facebook, Twitter, Medium et al. Final preparations for the Newslegion public services - editing, collaboration, publicity, liason, advice, critique, proofing - started to be finalised during November 2018. The goal being a gentle launch January 1st 2019.